Price reduced!! 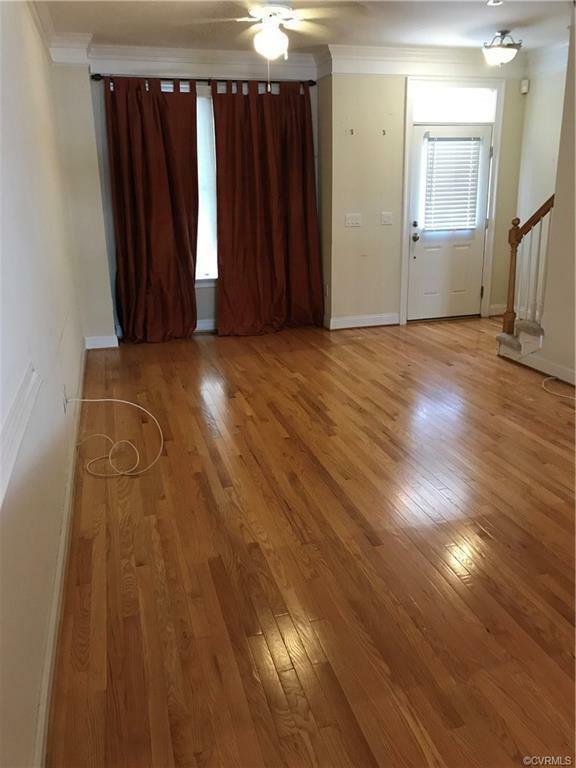 Enjoy sophisticated urban living in this 2 bedroom condo that is located near the heart of VCU and convenient to MCV and downtown. 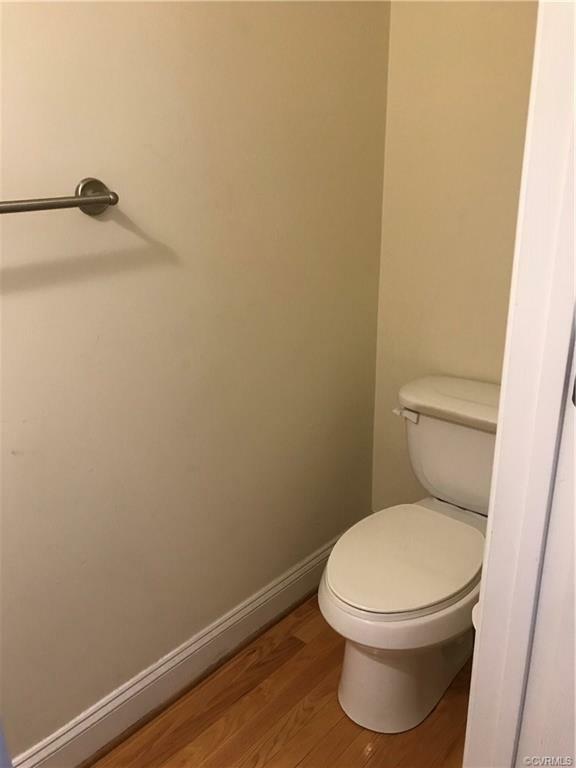 This spacious condo has two bedrooms with carpet and each has their own private bathroom and walk-In closet. 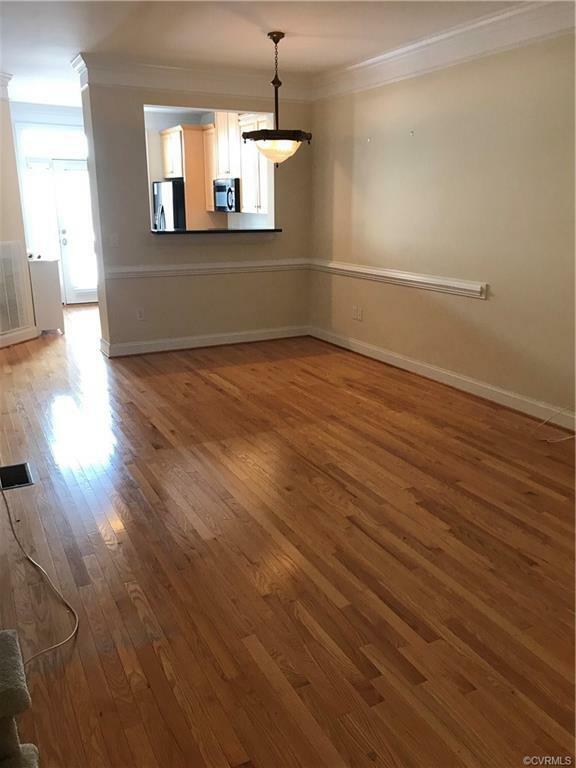 The open floorpan has hardwood floors throughout, a large kitchen featuring granite countertops and gas cooking and a breakfast bar overlooking the dining area. The kitchen has a rear entrance that leads to your rear deck and parking space. The full front porch overlooks the tree lined street. 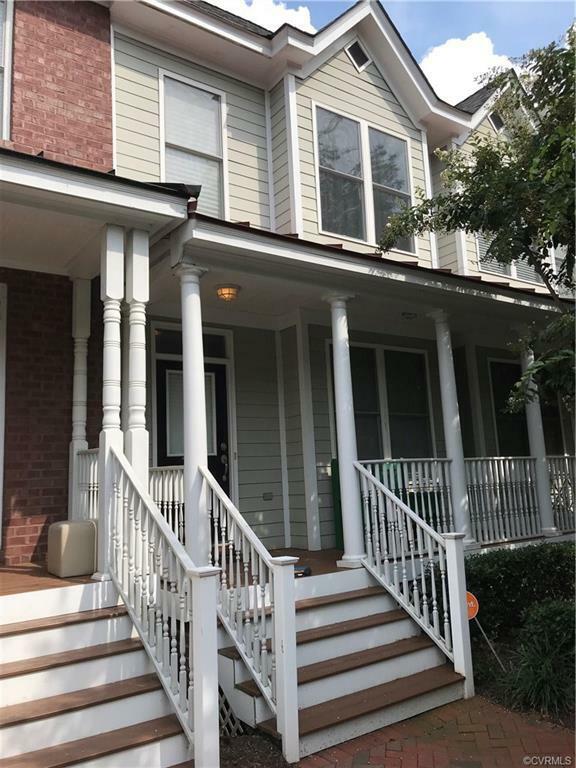 Walking distance to the James River, Tredegar, Brown's Island, Belle Island and many restaurants! Listing courtesy of Resource Realty Services. Listing information © 2019 CVRMLS and CBRAR.